Remember The Division? Well, it is getting a sequel. 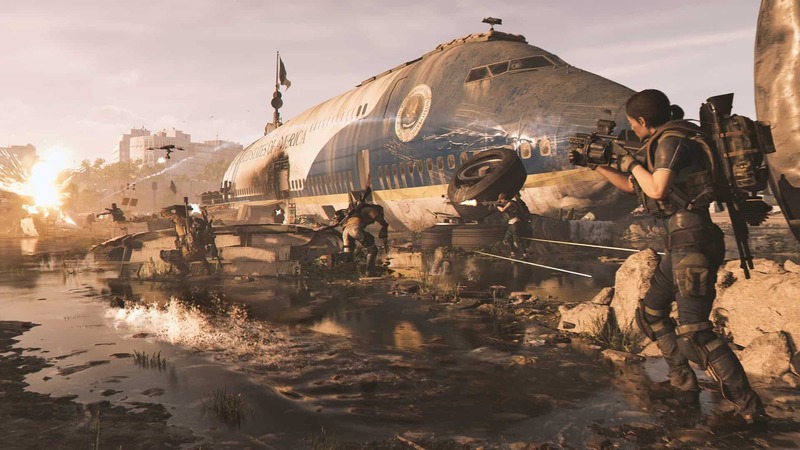 Ubisoft definitely wants players to know that The Division 2 is still well underway, and almost ready for release. 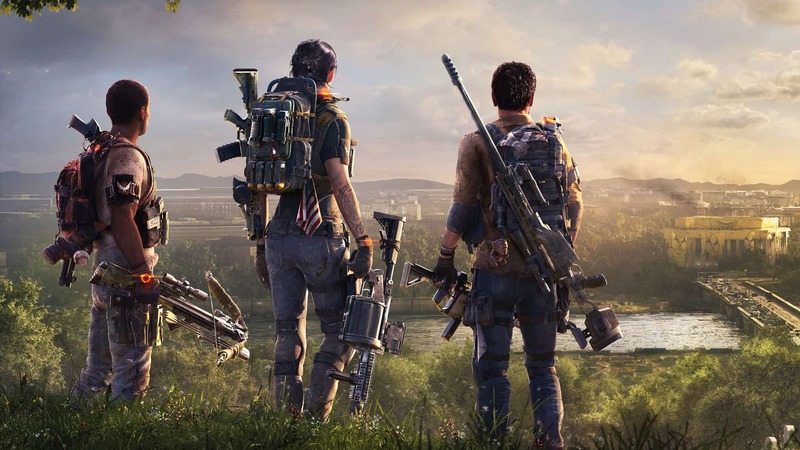 As such, they are gearing up for the first The Division 2 Private Beta. Ubisoft’s team-based multiplayer shooter is getting a “small-scale” beta in February for everyone who pre-ordered the game. It will officially be available from Thursday, 7 February 2019, and will run through to Sunday, 10 February 2019. 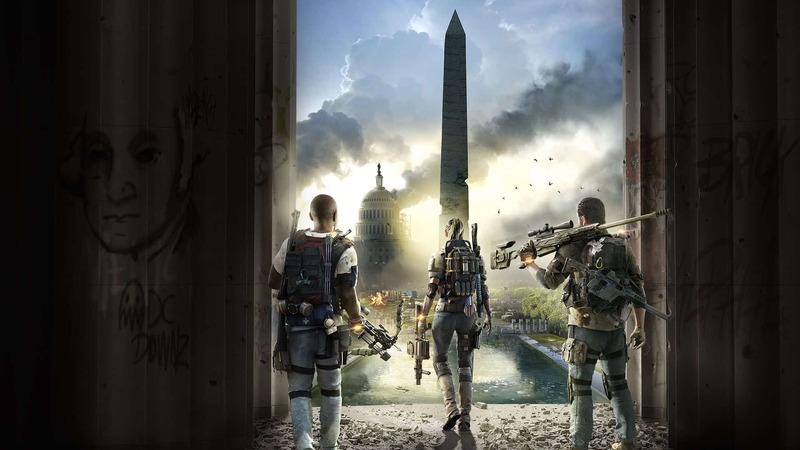 Much like the Anthem VIP demo, gamers who pre-order the game are guaranteed to get into the Division 2 Private Beta. What about those who do not want to pre-order the game? The good news is that Ubisoft will also give away beta codes. Gamers simply need to register their interest via the game’s official website. Thereafter, they might stand a chance of gaining entry to this small-scale beta before the open beta goes live at a later date. There is no word on what exactly the beta will entail, other than the fact that players will be dropped right into the thick of it in Washington, D.C. Considering the announcement came by way of the story trailer (embedded above), it is also safe to assume that players will likely have access to the first few tutorial missions or so. The first game focused heavily on player-versus-player areas called Dark Zones, where players could hunt down rare equipment and possibly go rogue on each other. I think it is safe to assume that this private beta will offer similar gameplay beyond a story mission or two. Ubisoft did state that they will release more details on what it will encompass closer to its launch. This is the first private beta for the game, and an open beta is also slated for some time after that. Considering the game’s release date of 15 March 2019, however, I think that these are the only two betas the game will have. 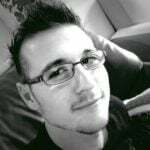 Previous articleAnthem Demo: where and how to play before launch? Next articleAnthem PC Specs: what do you need to run the game?